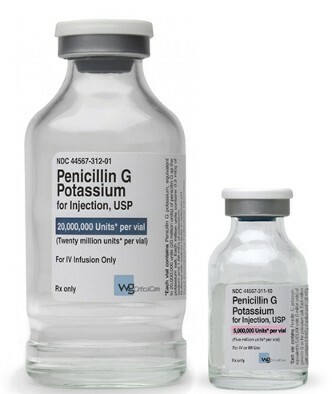 Penicillin family of medication is an important class of antibiotic. It is also the most common reported allergic drug. However, up to about 90% of self reported childhood penicillin allergy does not have allergy after undergoing testing and drug challenge. Such patients can tolerate this class of medication. Fortunately, commercial available Penicillin skin testing can detect up to 85 - 95% of true allergy cases. After passing a penicillin testing, patient is put to an oral penicillin challenge. Because of the risk of having anaphylaxis during testing and oral challenge, it should be done in an allergy clinic where the physicians and staff have special skill in recognizing and treating allergic reactions.